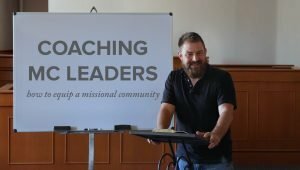 Watch this video for ideas on establishing kids in the gospel, teaching them their identities, and coming alongside parents in the process. 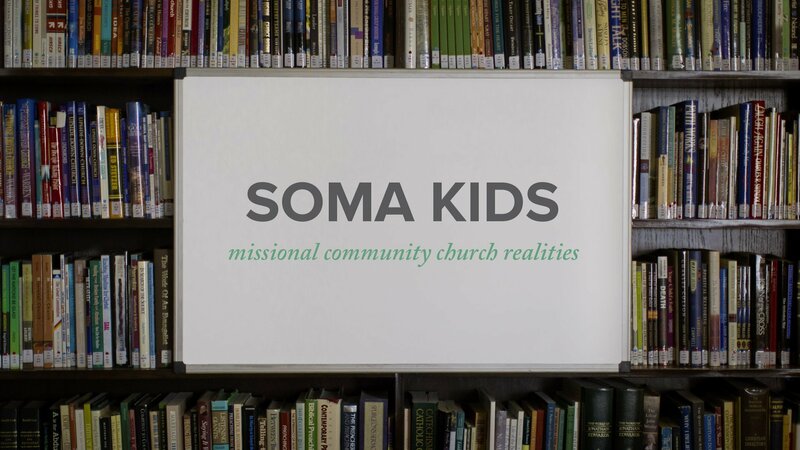 It is the goal of Soma Kids that every child would come to know that they are deeply loved by the Father and belong to His family, that Jesus was sent to serve them with His life, giving Himself as a sacrifice, and that now because of the Holy Spirit they are sent as God’s missionaries. 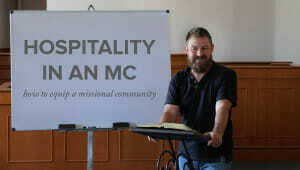 Practical advice and learning are also provided. 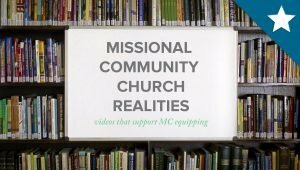 Video content by Jeff Vanderstelt. Production by Todd Morr.